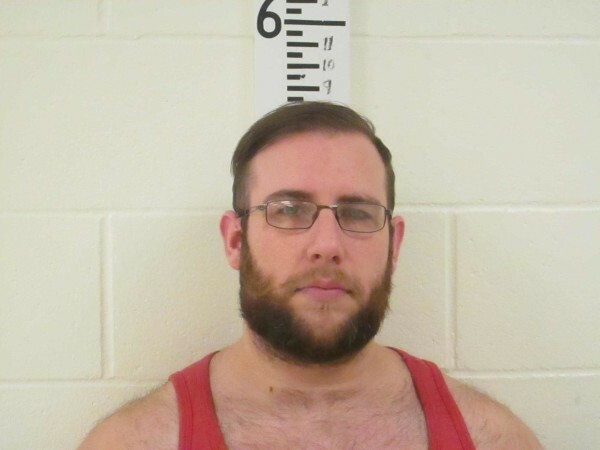 ALFRED, Maine — Two men were arrested on drug charges Monday after their car sped away from a traffic stop and was found a short time later in a driveway, state police said. 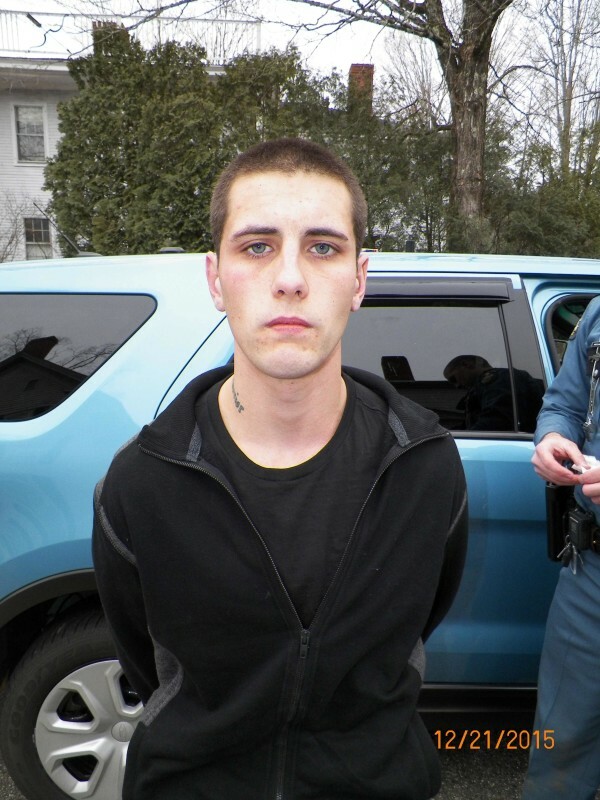 When Trooper James MacDonald located the vehicle in a driveway, the driver, Ryan Benoit, 25, of Bridgton and Donald Wintermute, 29, of Sanford were located outside the vehicle, with the rear license plate removed, Department of Public Safety Spokesman Stephen McCausland said. Benoit was taken into custody after a brief struggle in the driveway and tried to flee the back seat of a cruiser despite being handcuffed, McCausland said. He was caught within seconds and placed back in the squad car. A search of the area around the vehicle revealed 25 grams of cocaine, 10 grams of heroin and a loaded handgun, all of which had fallen out of Benoit’s jacket during a struggle with the trooper, McCausland said. Both men were charged with aggravated trafficking in scheduled drugs while Benoit also faces charges of resisting arrest, eluding an officer, escape, possession of a firearm and operating after suspension. They were taken to the York County Jail.